Buy WLSRSD2019 - Record Store Day 2019 - 250 Hand-Numbered / Hand-Stamped copies - 180gr. Users who like WLSRSD2019 - Record Store Day 2019 - 250 Hand-Numbered / Hand-Stamped copies - 180gr. 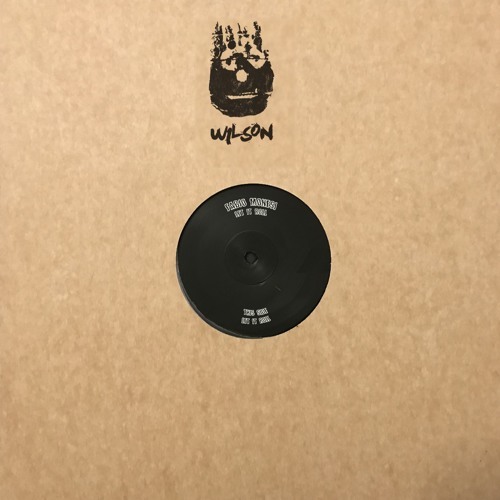 Users who reposted WLSRSD2019 - Record Store Day 2019 - 250 Hand-Numbered / Hand-Stamped copies - 180gr. Playlists containing WLSRSD2019 - Record Store Day 2019 - 250 Hand-Numbered / Hand-Stamped copies - 180gr. More tracks like WLSRSD2019 - Record Store Day 2019 - 250 Hand-Numbered / Hand-Stamped copies - 180gr.